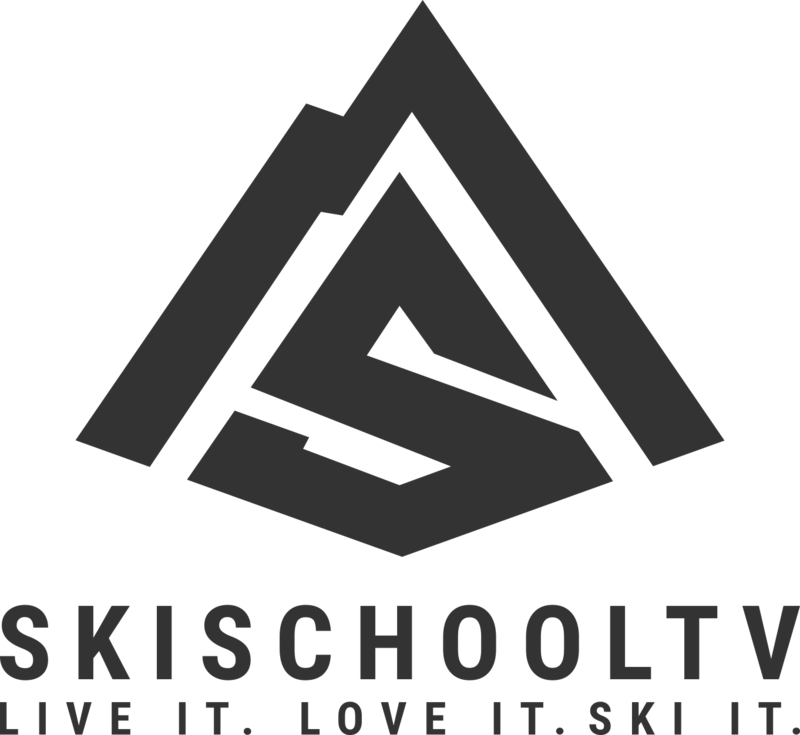 February 24, 2015 skischooltv Breaking News! Here is a sport that doesn`t make the mainstream media headlines too often. This is however an unbelievable moment. History in the making in the World of Ski Jumping. Peter Prevc from Slovenian covering an amazing 250m in the air.